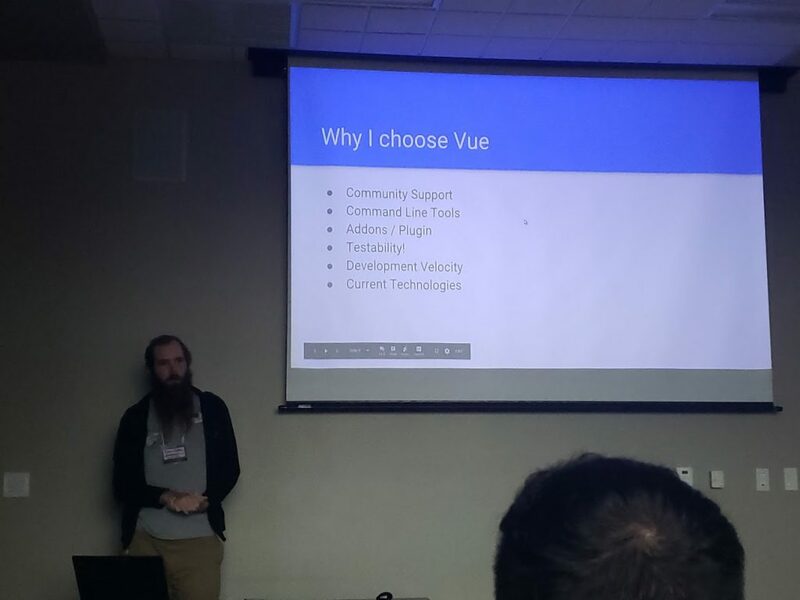 The last session I attended for the day was about Vue.js. 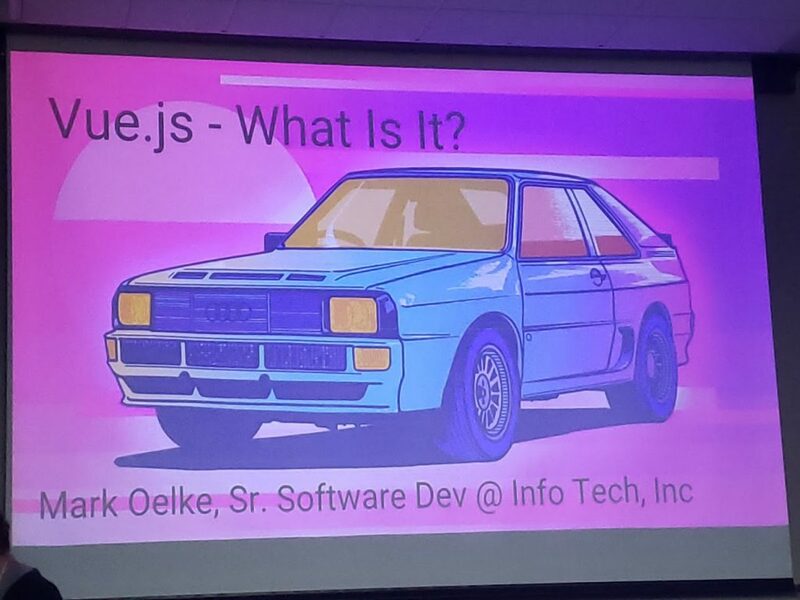 I’ve never used Vue.js before, but I’ve heard of it. 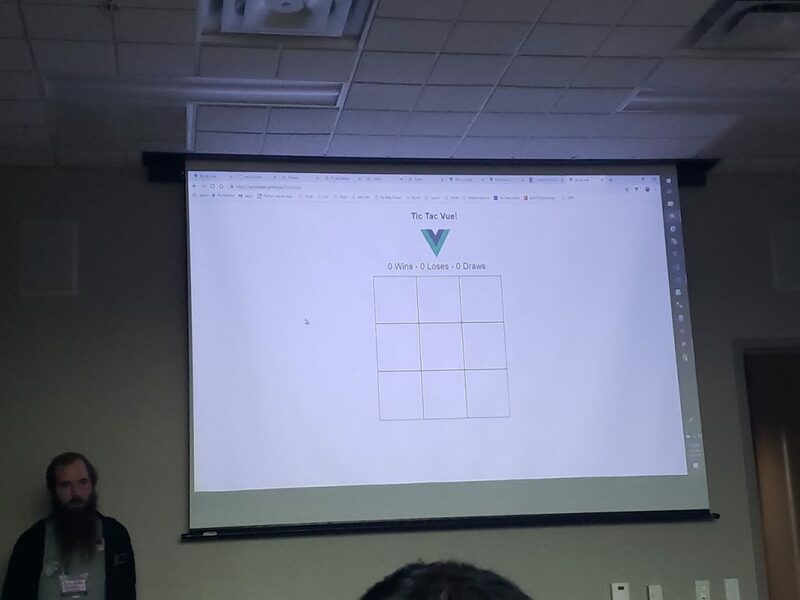 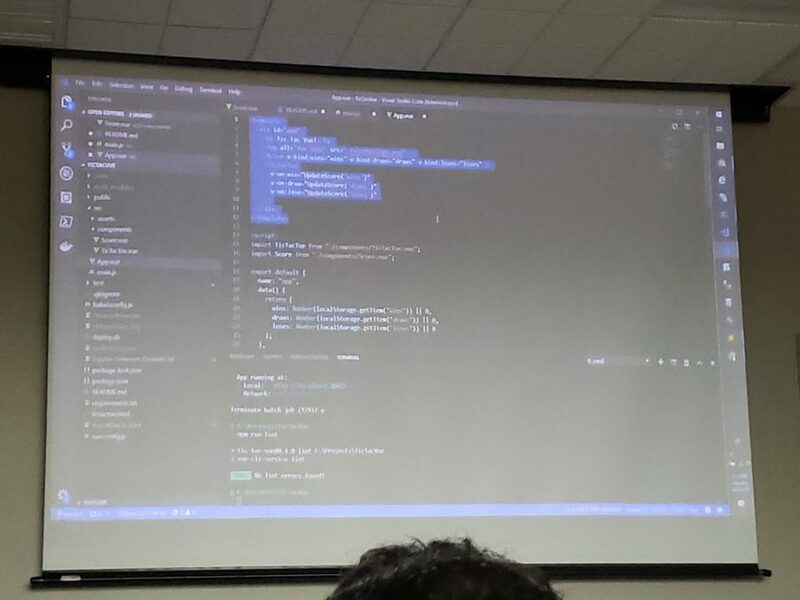 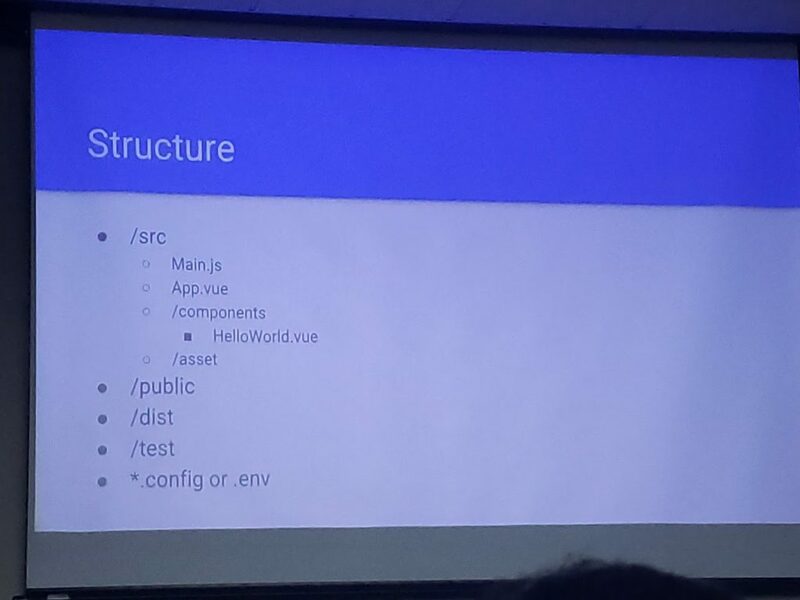 Being at his session, I could understand better how is a Vue.js project made as well as seeing the actual code and several command line tools he used to compile and deploy the project. 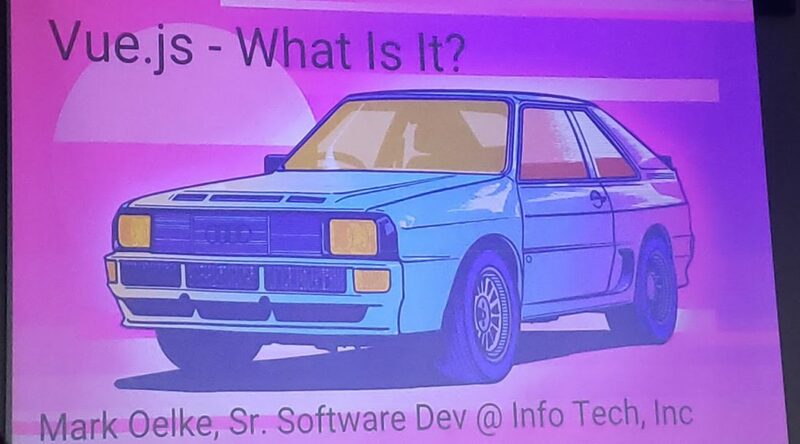 It was very informative to me.